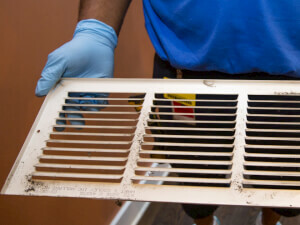 If your vents need replacement, find the average project cost and get a FREE estimate from a local professional. Get the best local sign installation quotes and costs today. 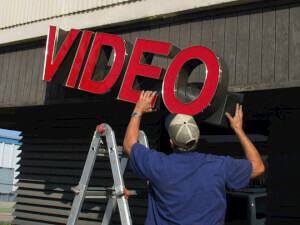 Learn what drives the prices up or down as well as the average cost to install a sign. 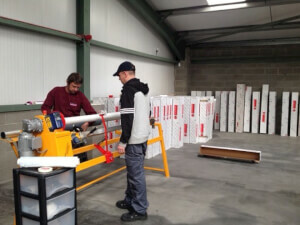 Sign makers should be able to meet your unique requirement while offering solutions to get your sign completed within budget. Here's the cost breakdown. 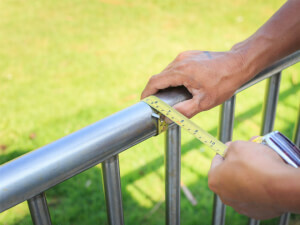 Does your metal stair railing need repair? Click here to find the average cost and connect with a local contractor for a FREE estimate. 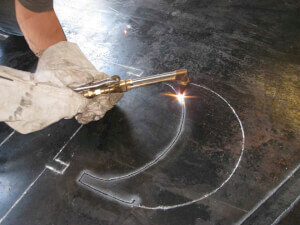 Do you need up to date price estimates on metal welding? What should you be expecting to pay for this service? Get FREE and accurate local quotes. 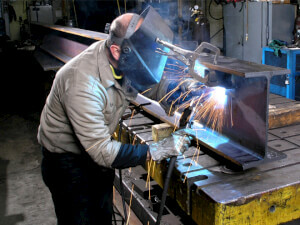 Learn the typical pricing factors of custom metal work as well as the associated costs of this service. You can request a FREE estimate from local pros.